With production underway on the Fast & Furious spinoff Hobbs & Shaw, we’re likely to see a plethora of set photos and behind-the-scenes images. 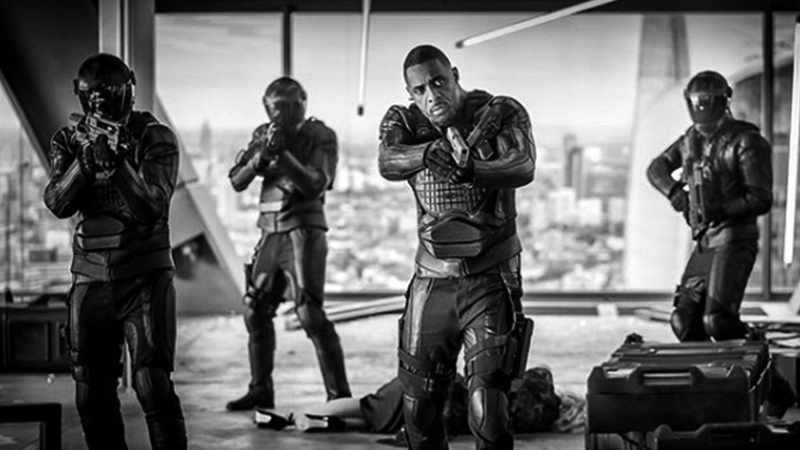 One such image to appear comes courtesy of the Rock himself, who shared a first look at “the man himself” (via his Instagram), Idris Elba, who plays the villain Brixton in the action caper. Check out the picture below! In addition to Johnson and Statham, The Crown‘s Vanessa Kirby and Idris Elba are also set to star in the film with Elba playing the main villain. Hobbs & Shaw will hit the theaters on August 2, 2019.